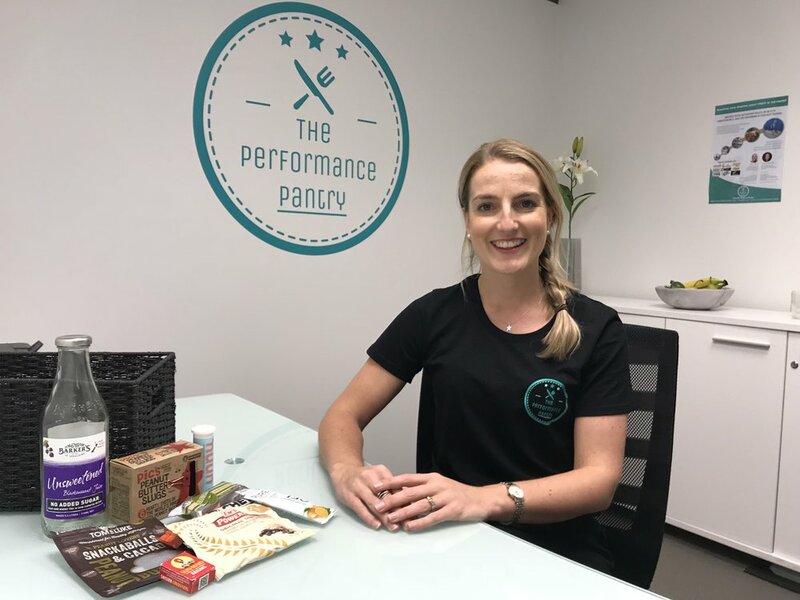 Becky has been working with the Hurricanes Super Rugby Team since 2016, the year they won their first Championship after a phenomenal season. All eyes were on the players in terms of how they were training and what they were fuelling themselves with, what had they done differently that year to reach unparralleled success. 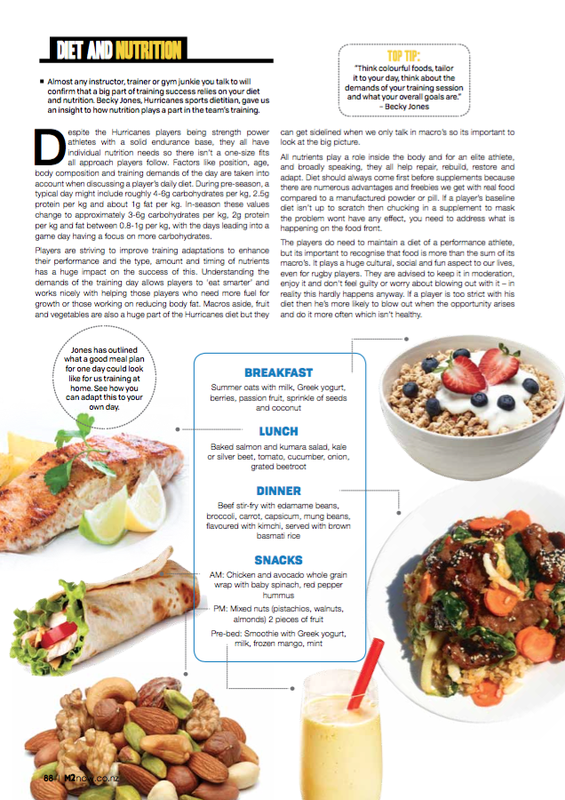 As part of a feature in M2 Magazine, Becky was asked to provide some insights into the diet of a high performance athlete.